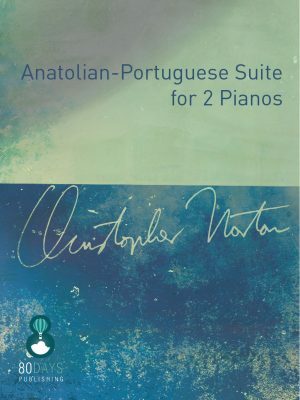 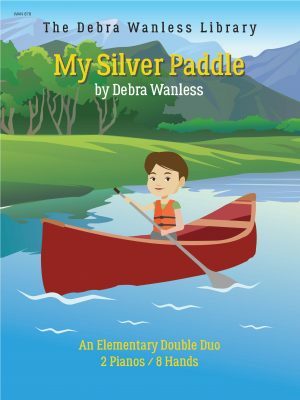 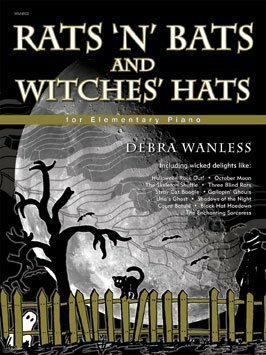 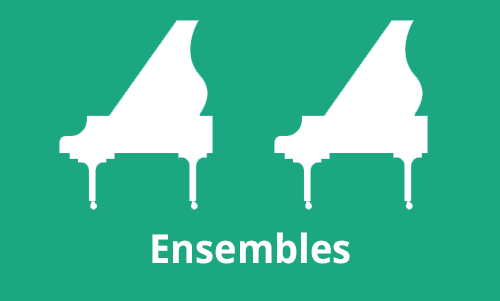 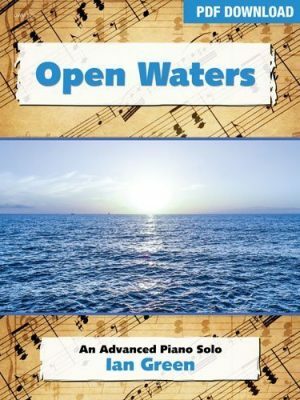 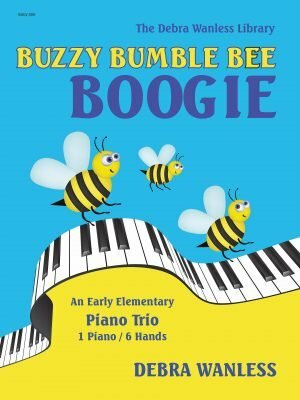 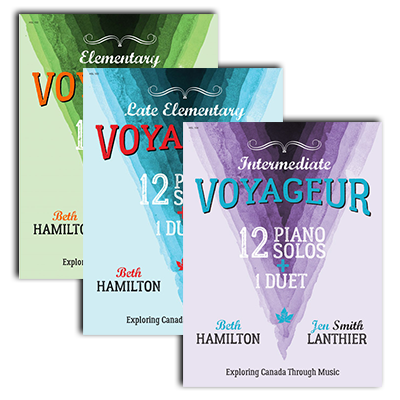 Exciting piano repertoire for elementary to intermediate students exploring Canada through unique landmarks and attractions, places and and festivals/events from across the country. 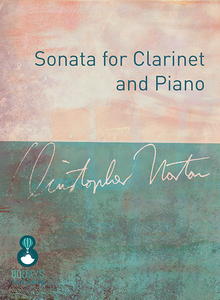 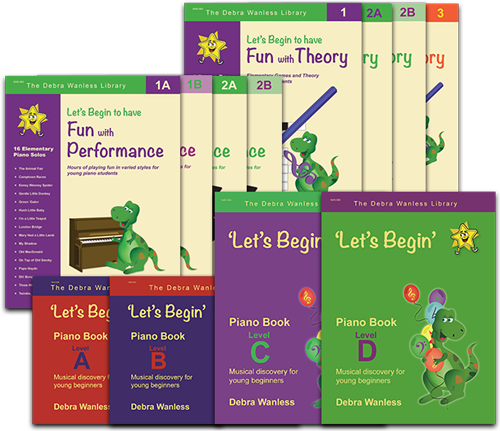 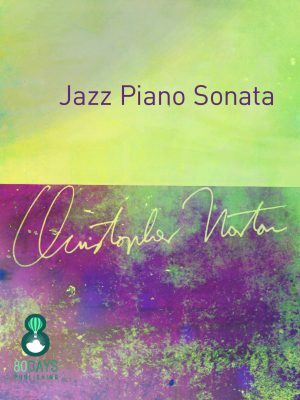 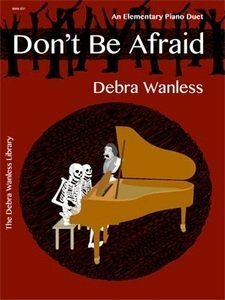 Pianozzazz is an exciting new series by Wes Froese, Andrew Harbridge, Christopher Norton and Debra Wanless of ideal pedagogical works for festival, recital, examination and ‘fun’, recreational repertoire. 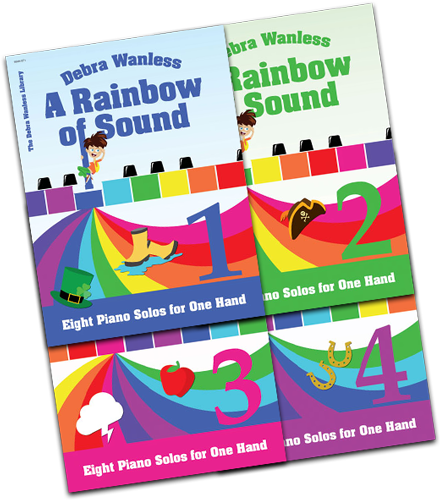 Kids will play cover to cover – a must-have! 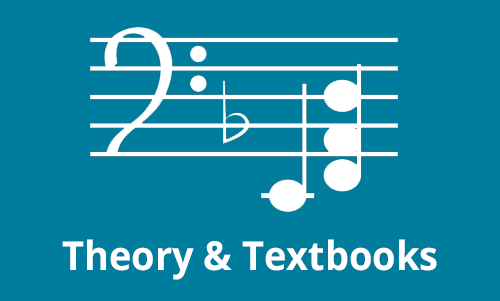 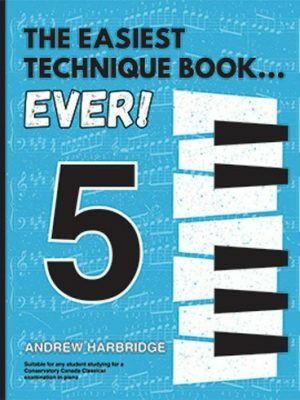 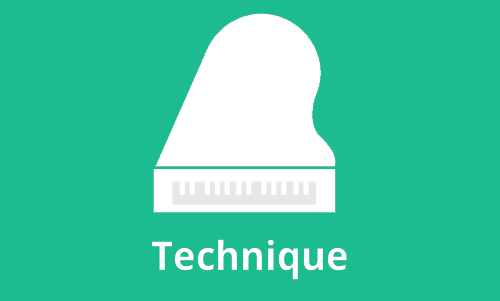 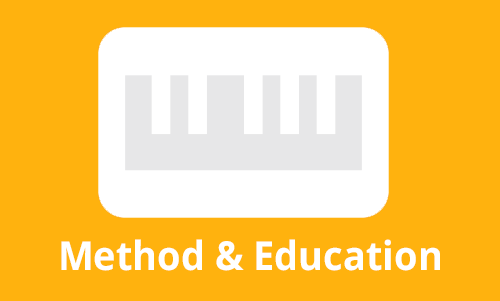 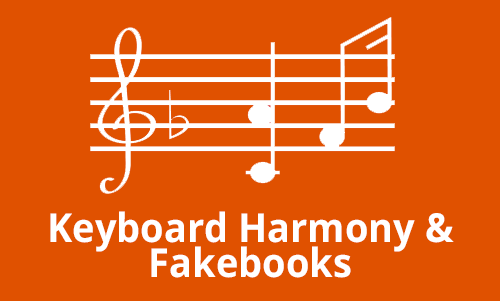 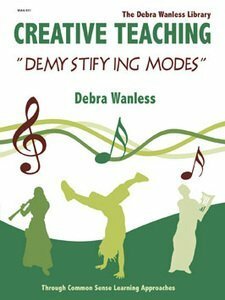 A piano method designed for all learning styles! 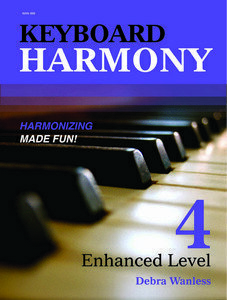 Let's Begin develops keyboard geography, creativity, reading, technique, audio skills, rhythm, improvisation and transposition. 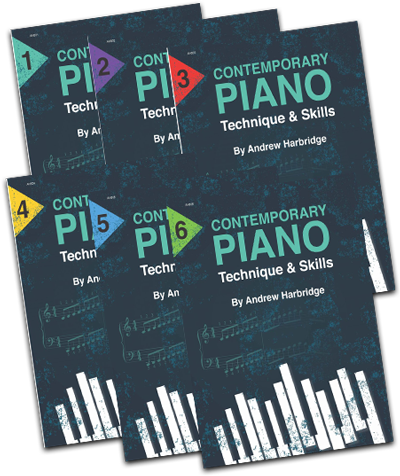 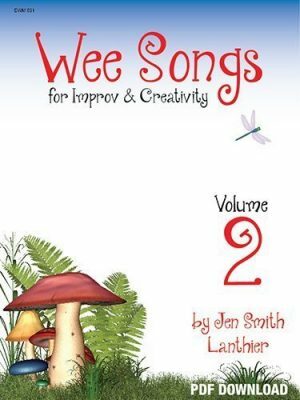 A new technique series specifically prepared for the NEW Conservatory Canada Contemporary Idioms Syllabus. 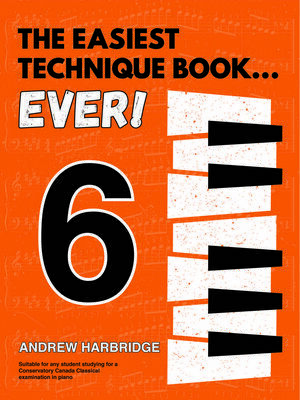 including pop, rock, jazz and funk! 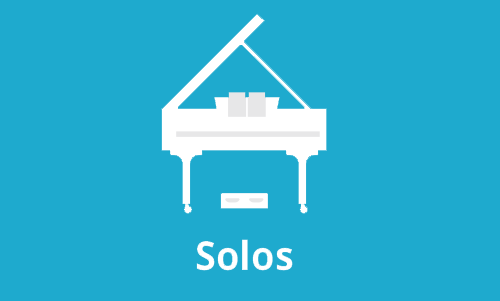 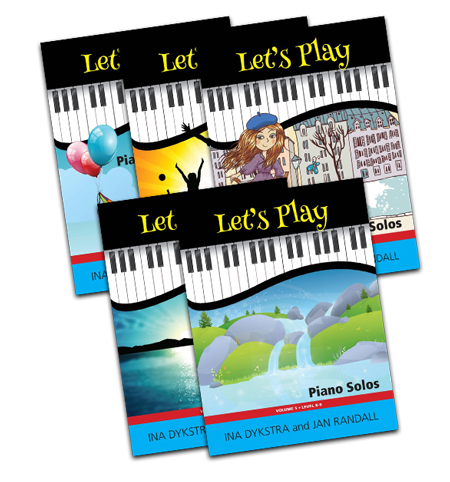 The Let’s Play is a new series of piano solos written in a wide range of styles, keys and metres. 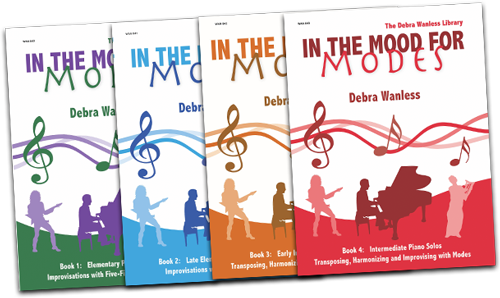 In the Mood for Modes work through 5-finger patterns, one-octave modes, patterns, improvisation, solfège, harmonisation, transposition, and modal repertoire. 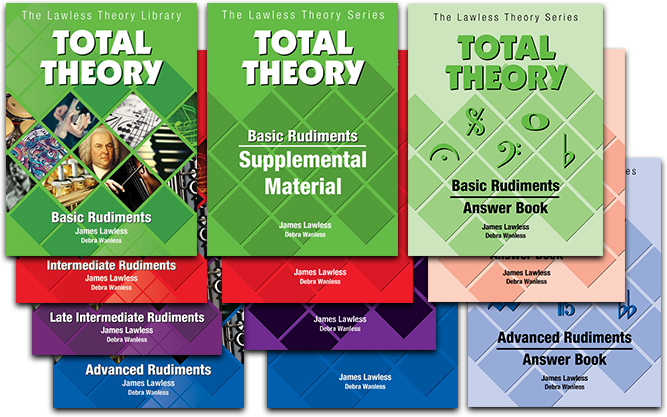 Early elementary to intermediate ideal recreational works, examination, festival and recital repertoire, and quick studies. 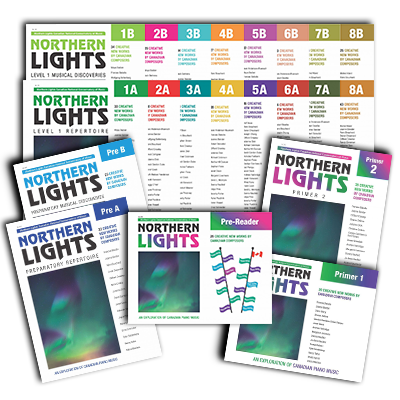 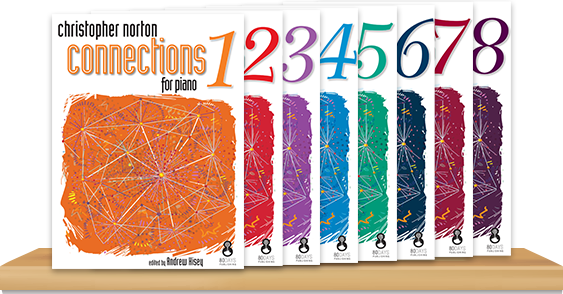 100’s of new Canadian piano solos from pre-reader to advanced levels by dozens of composers from across Canada! 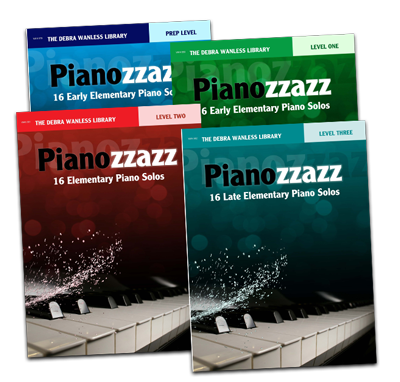 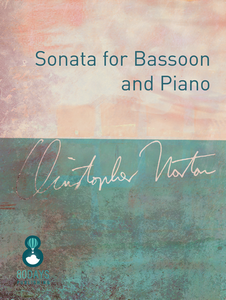 We are a leading publisher of Canadian-composed piano solos, ensembles and educational material.